Plumbing Companies Round Rock | The Areas That We Service! The Areas That We Service! The areas that we provide plumbing to, and why they’re special! Mojica Plumbing & Drain Cleaning is a plumbing company who works hard to provide the best and most comprehensive plumbing work to those in the area. As you can see, we’re very open to traveling if it means that you get the plumbing and drain cleaning that you need! We’re also proud of where we’re located because if it weren’t for the lovely residents of these areas, we wouldn’t have a business. Today, we’re going to talk about some of these cities and towns and why we’re so delighted to work on their pipes and drains! Round Rock is a “small” city located just on the outskirts of the Texas metropolis, Austin. We put small in quotation marks because we’re well aware that 100,000 people is technically small for the state of Texas. This city is known for its flourishing education system, Ikea, and of course, the literal round rock located along the Chisholm Trail. So yes, Round Rock is named after a rock that is unusually round. Our top rated plumbers have worked with the homes of Round Rock for years, and we’re so happy to be one of your own! Yes, if you haven’t already noticed with our oodles of posts praising this beautiful city, we provide the homes of Austin, Texas with expert plumbing work! Austin is one of Texas’s largest cities, and is also the capital! Home to the University of Texas Longhorns, amazing music, and endless food and barbeque, this city never keeps giving. Mojica Plumbing & Drain Cleaning couldn’t be prouder to call Austin our home, and we want to give back by providing fair, reliable, and high quality plumbing work! Taylor, Texas may be small, but that makes it all the better. Just outside of the ever-bustling city of Austin, Taylor offers a quieter atmosphere that’s perfect for families. So perfect, in fact, that it stands out as a district that continuously wins Gold Performance Standard awards for academic achievement. We love providing these smaller areas with expert plumbing work, and we want you to be able to count on us. If you’re in the Taylor area, please reach out to us! Mojica Plumbing & Drain Cleaning is always happy to take on new clients! Known for its historic neighborhoods and architecture, Georgetown sets itself apart from the modernized city of Austin. This area, which hosts nearly 30,000 residents, is a suburban landscape that’s ideal for raising a family. One of the most notable attractions is the Burkland-Frisk house, which looks exactly like the home in the hit horror film, The Texas Chainsaw Massacre. This home, which was actually built in Round Rock, was picked up and moved to Georgetown where it continues to serve as an eerie attraction! The hustle and bustle of Austin doesn’t stand a chance to what’s happening in Circleville. All jokes aside, we’re still very fond of this teeny area. Why? Because it’s quintessential old Texas. The town hosts the famous Circleville Store, a restaurant and shop known for its Texas cuisine and rodeo like events. Also, the Johnny Kurten Plumbing Education center is located just on the outskirts of the town. You know how we feel about plumbing! Just across the Colorado river sits a lovely suburb of Austin known only as West Lake Hills. The area is home to just over 3,000 residents. This suburban sprawl is famous for its gorgeous homes and landscapes that don’t fail to impress. We’re happy to help these fantastic homes with their plumbing, regardless of the size. 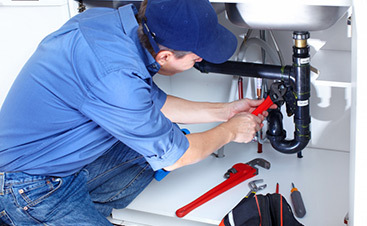 We’ve got the expertise to solve plumbing issues and install new systems in any type of home. 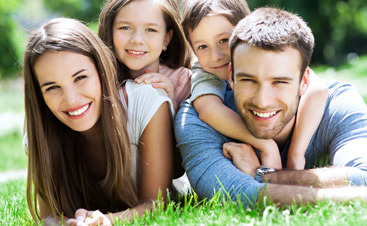 If you’re a resident of West Lake Hills, we’d be more than excited to help you! 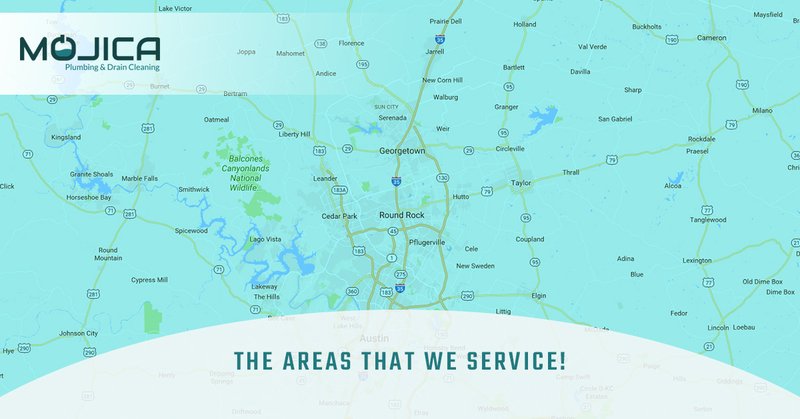 If you’re located in any of the areas above, our Round Rock plumbers would be more than happy to provide you with the work that you need! 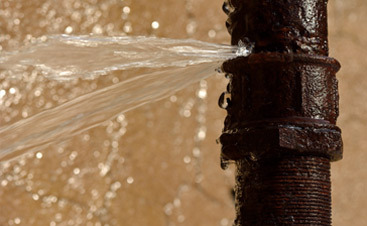 We specialize in slab leak detection and repair, water heater repairs and installations, and drain cleaning! And, if your area of residence wasn’t mentioned above but it’s relatively close, give us a call and we’ll see how we could help you out. Mojica Plumbing & Drain Cleaning is proud of our cities; give us a shout out today for expert plumbing!